The DA says the people of the province have had enough of the ‘uncaring, ineffective and corrupt ANC style of governance’. 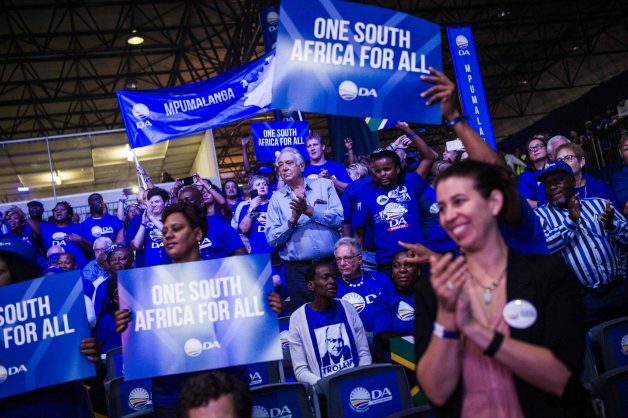 The Democratic Alliance (DA) has snatched a ward from the ANC in the Walter Sisulu local municipality in the Eastern Cape. Eastern Cape provincial leader Nqaba Bhanga said the DA grew from 39.94 percent in 2016 to 50.74 percent in Wednesday’s by-election. “This highlights the DA’s growth in rural Eastern Cape and underlines the fact that the people of the province are placing their trust in the DA. Matthee De Ridder Nel of the DA won ward 3 in Walter Sisulu municipality with 50.74 percent, or 688 votes. The ANC obtained 522 and the EFF 112. The ANC retained its seat in the Mbhashe municipality, also in the Eastern Cape, with an increased margin. The party obtained 83.90 percent of votes compared to 57.43 percent in 2016. Philile Mayiji of the ANC won with 1,397 votes, the United Democratic Movement obtained 186 and the EFF 60.